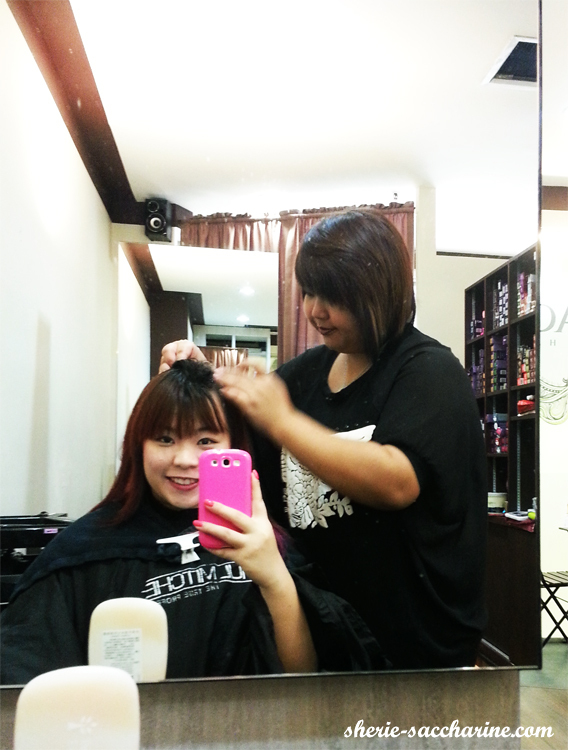 Hair Pampering Session At J7Image! 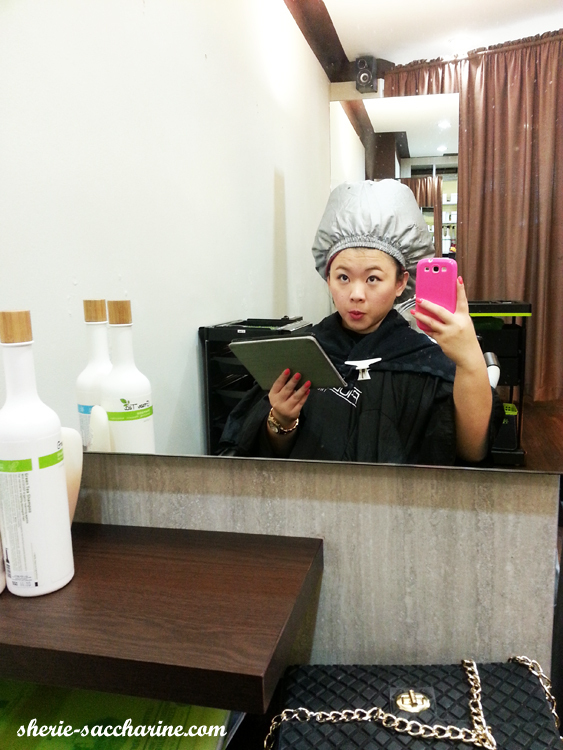 I'm finally here to blog about my awesome hair pampering session at J7Image! 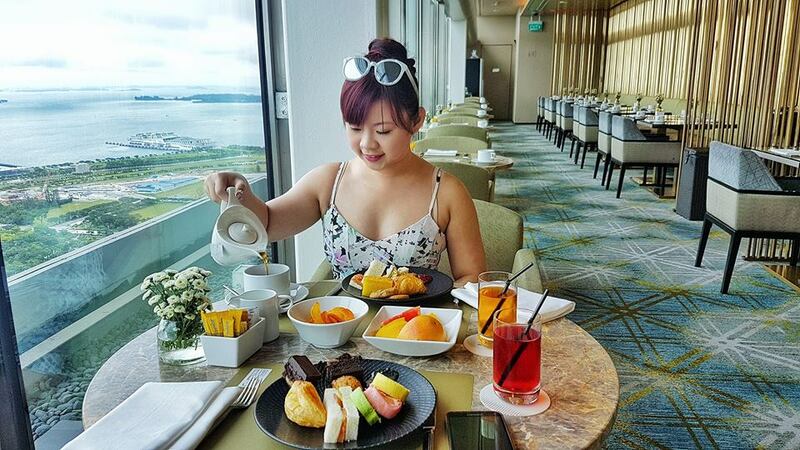 Pardon me for the low-res photos as I was using my S3, camera just decided to go on strike! So here's a photo of my untreated, unstyled, un-conditioned hair before the session. 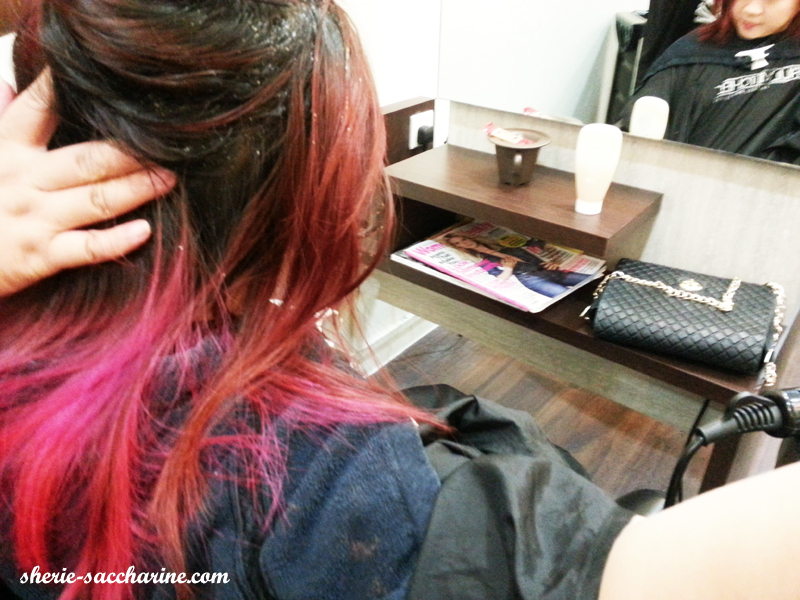 I always thought I have great conditioned hair even after the many DIY dye-ing I did. But, the scalp scan really shows the truth! Don't feel grossed out, all your scalp looks like that! As you can see, my scalp is barely filled with hair! There are so many empty spaces in between, which may be clogged, and prevented me to have a head of thick silky hair. So my hairstylist, Cheryl, did a hair scrubbing for me to remove the dead skin in between the follicles, so that they are healthy for hair growth! The scrub + massage were so comfortable! If I wasn't trying to be professional, I would have slept on the "job". Hehe. 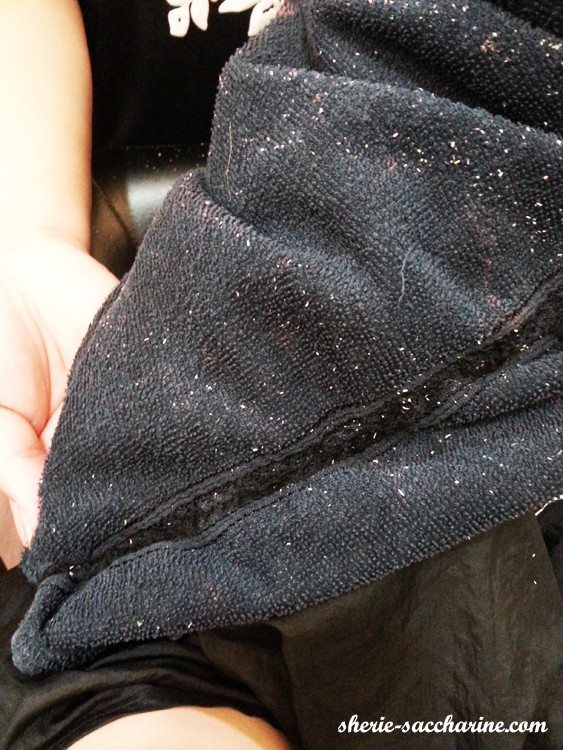 The white bits are the scrubbing bits + dead skin. Yea, that's a lot of dead skin, better late than never! 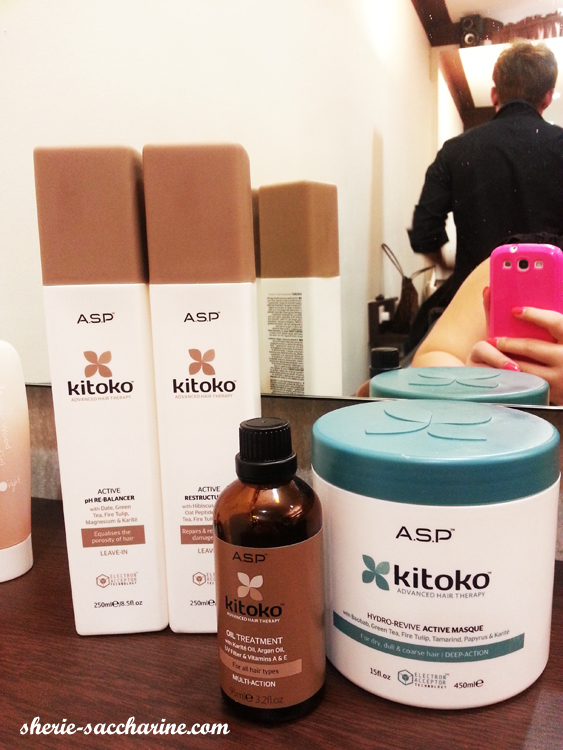 After the scrub is done, I was treated with nourishing products in my scalp. I have always wanted to try out the steamer, so cool! 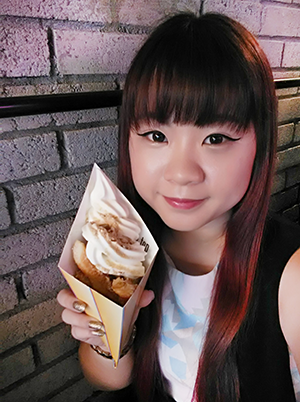 I kept putting my hand over the blowing cool air. Haha.. 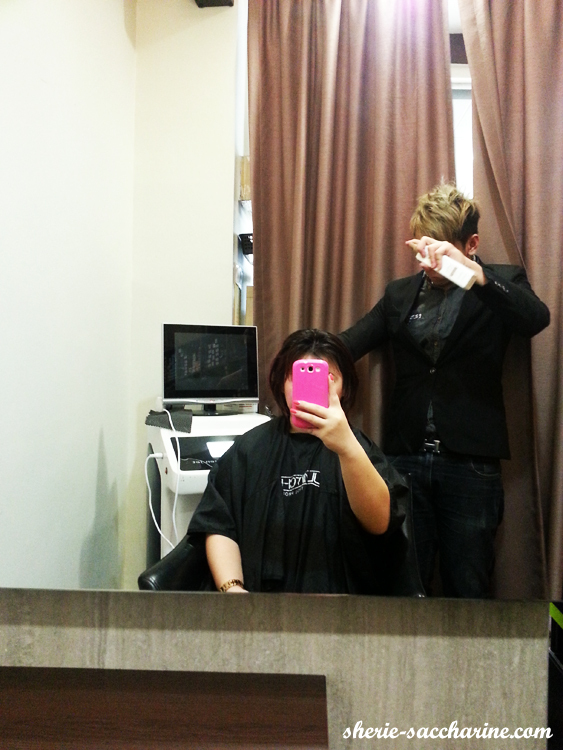 I went on with the shampooing, and Jian An treated my hair with leave-on scalp conditioner afterwards. The conditioner is sooooo cooling like having ice balls rolling in my head. 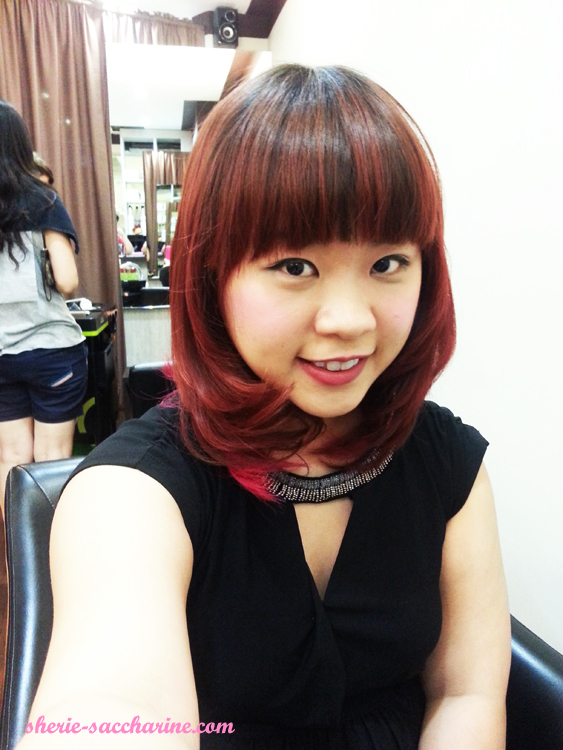 Back to Cheryl who helped me with the styling! 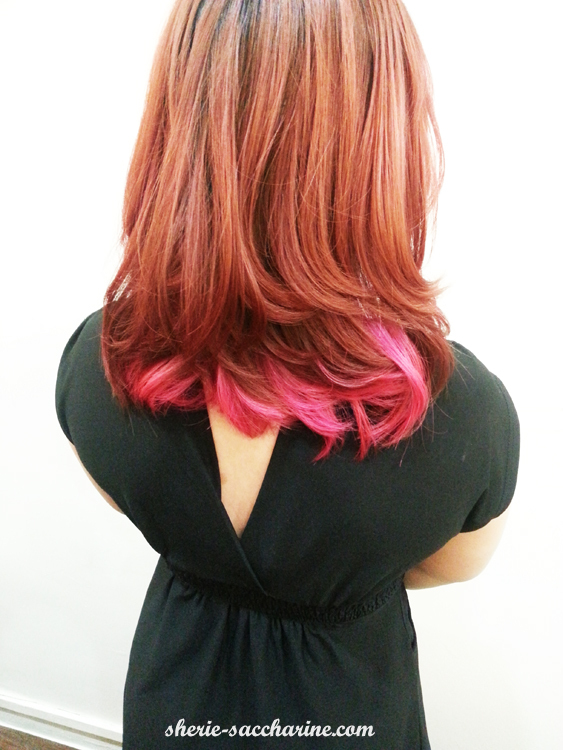 I wanted to get the curl-in style to show off my pink tails and she did it so easily and brisk! After a few snips, curling and treatment, my hair regain its bounciness! Super love! 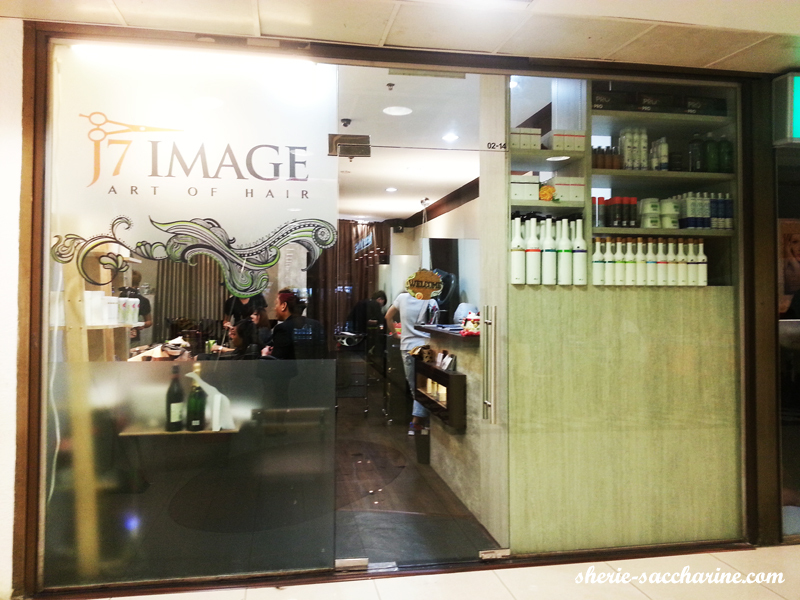 Hope to get my hair coloured by the hands of J7Image soon. If you follow their Instagram and Facebook, you will know what I meant. The beautiful hair they have created is beyond words, can't wait to try different style and colours! Oh ya! 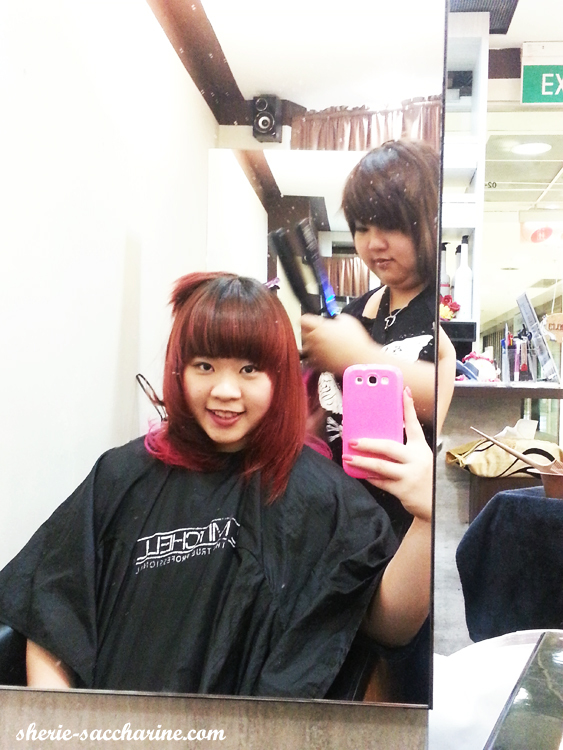 Here's the AFTER of my hair treatment session! 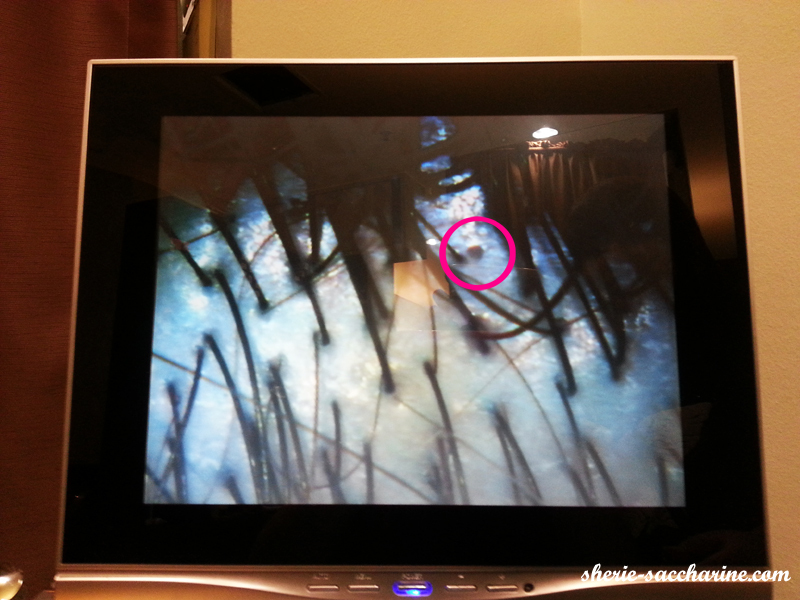 The translucent scalp means that the dead skin are removed, and the pink circle showed my hair follicle that was previously covered up. Now I can have more potential hair follicles! 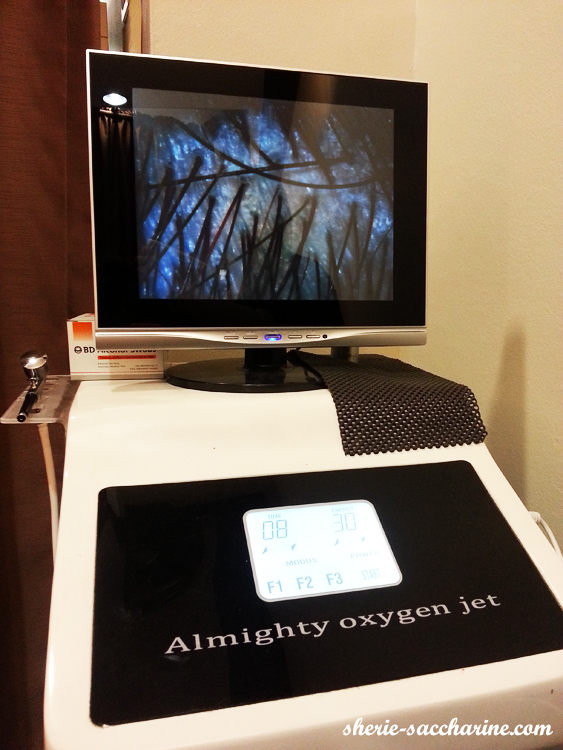 In my next entry, I will share more about the product used during the treatment. 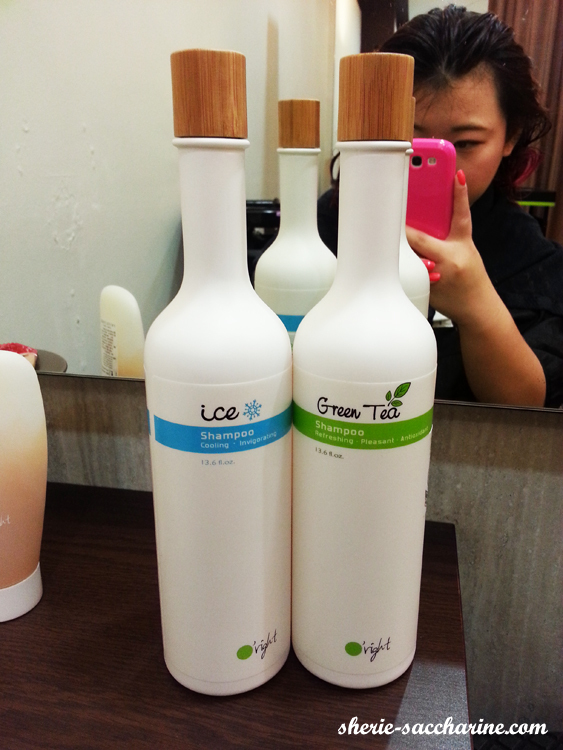 This O'right hair products are all organic, thus, naming "Tree In A Bottle"! Now, the most important question is, where is J7Image? 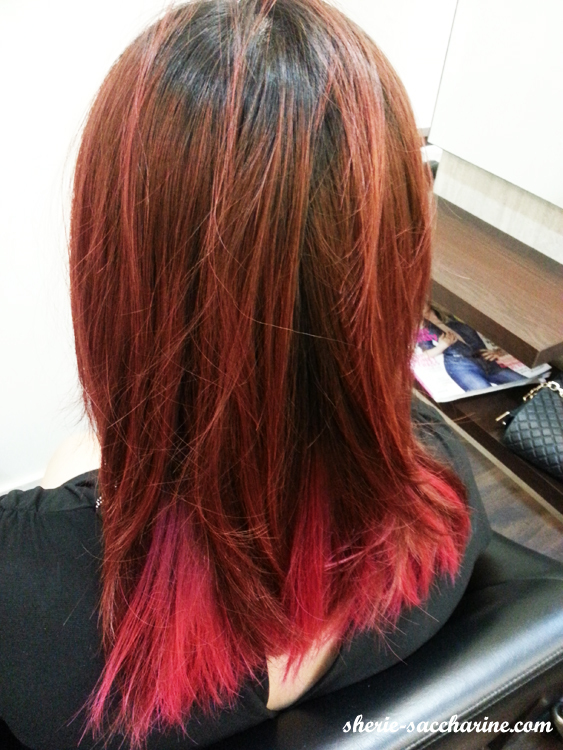 Check them out at Far East Plaza, #02-14 to get a new hair experience today!